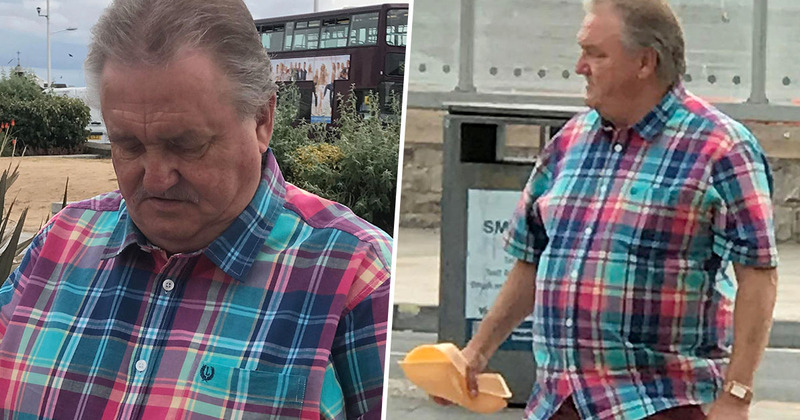 A man has been found guilty of killing a seagull who stole his chips while he was on a day trip to the seaside. I’m sure we’ve all seen the greedy birds swarm around a dropped ice cream cone or swoop in on an unsuspecting tourist who’s trying to enjoy their battered cod; it’s just part of the seaside experience. But John Llewellyn Jones couldn’t stand being bothered by seagulls, and took out his rage on one of the poor animals. 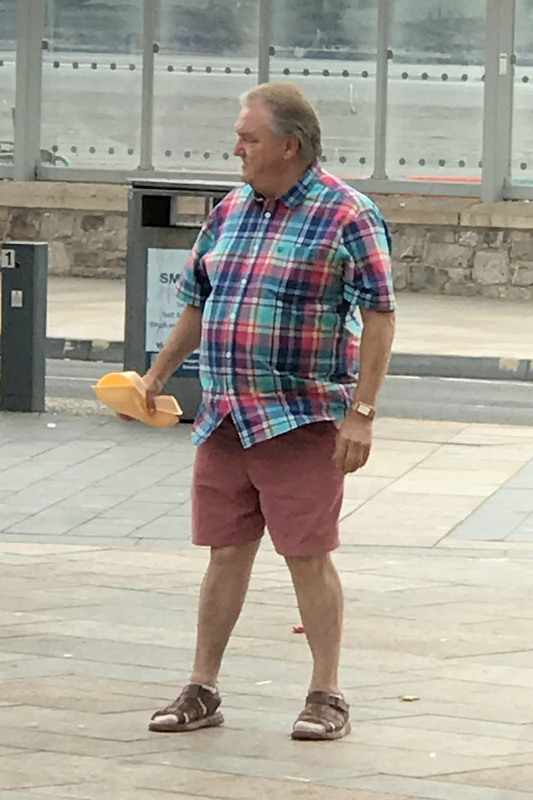 The 64-year-old was on a day trip to Weston-super-Mare in July last year when the gull started to try and get to his chips. Jones appeared in North Somerset Magistrates’ Court, where they heard the bird knocked his food out of his hands. Shocked witnesses, including children, saw Jones’ reaction and had to watch as he caught the gull by the leg and smashed it into a wall, subsequently killing the animal. According to Wales Online, an RSPCA spokesperson said seagulls are protected under section 1 of the Wildlife & Countryside Act 1981; Jones therefore committed an offence when he killed the wild bird. This was an unthinkable and despicable way to treat an animal with this gull smashed against a wall by the man solely because it knocked chips from his hand. This was deliberate cruelty borne from the fact that this man cared more for his chips than what his actions did to the poor gull. Simply, the man showed blatant disregard for an animal because he was annoyed about his chips. Witnesses saw the attack and shocked by-standers, including children, had to look on as the man killed the gull. 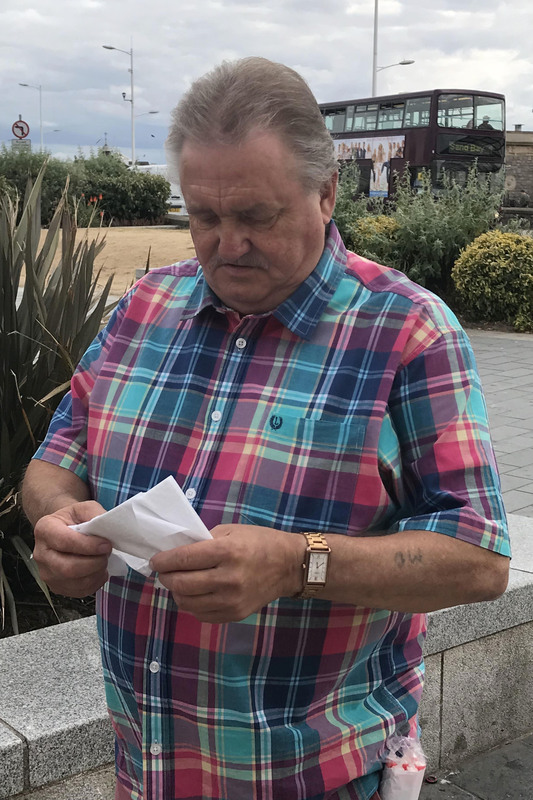 The Cardiff man reportedly pleaded not guilty to an offence under the Wildlife and Countryside Act 1981, but magistrates listened to two witnesses and said their accounts were ‘credible and compelling’. Jones was found guilty and sentenced to a 12-week curfew, applicable between the hours of 8pm and 8am. He was also ordered to pay £750 in costs, and a £85 victim surcharge. It’s vermin, you should teach your children about vermin. It seems like someone needs to teach Jones about respecting animals. Hopefully the fine will have made him regret his actions.